Price trends over recent years have shown that Honda S2000 values have remained relatively stable despite its growing age. Here are a few reasons why this sporty Japanese roadster remains relevant, and may even begin to gain value soon. The first and perhaps most obvious reason why the Honda S2000 has held its value so well is that it was (and still is) a great little sports car. 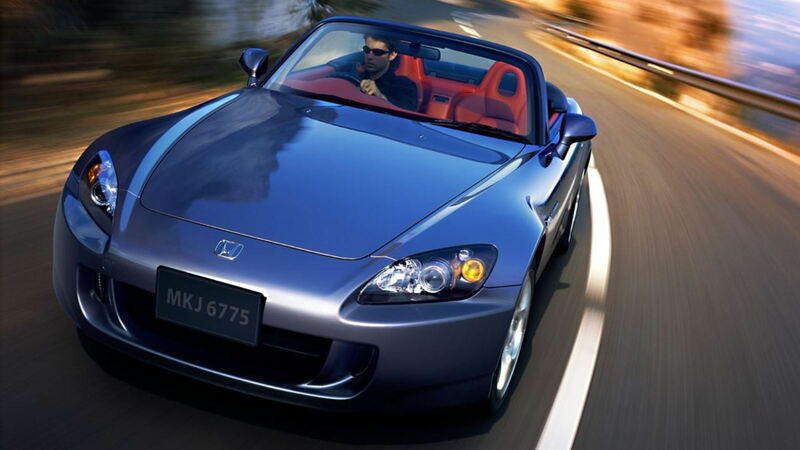 Honda released the S2000 "AP1" in the 2000 model year to commemorate the company's 50th anniversary. The car boasted 237 horsepower and 153 lb-ft of torque from its 2.0-liter inline-four engine, and when placed in a lightweight chassis, begged drivers to rev it to the moon and toss the roadster into corners. The AP2 variant in 2004 saw various upgrades including a larger 2.2-liter engine for a slight bump in horsepower and torque. In general, the S2000 was a very versatile platform that could be a daily driver, but still mix it up in the twisties or at a track day. >>Join the conversation on the magic that keeps the S2000 price stong right here in S2ki Forum! 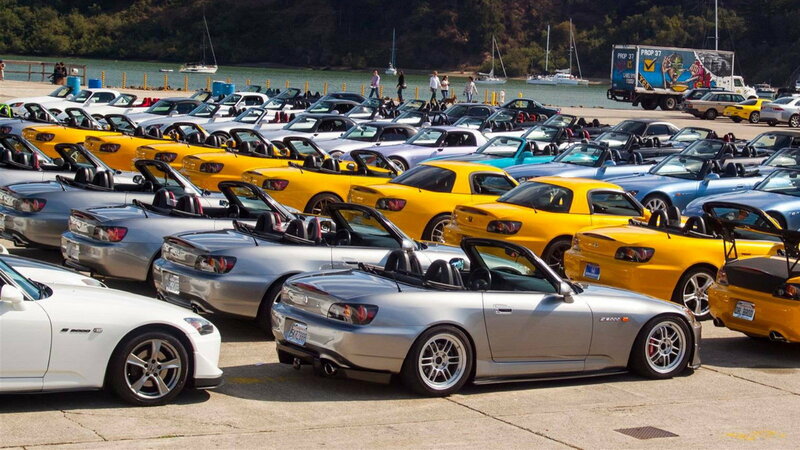 As with most valuable or collectible items, the Honda S2000 saw a limited number of cars roll off the Takanezawa/Suzuka assembly lines during its 10-year production run. Worldwide production tallied just over 110,000 units, while 66,547 cars found their way to the US market. Although that may seem like a relatively large number, it pales in comparison to other enthusiast cars, such as the Ford Mustang which sold about 1.5 million units over the same 10 year period. Adding fuel to the fire is that the S2000 isn't being produced anymore, nor has there been an updated version available from Honda. Rumors are swirling of a new S2000, possibly for the 2018 model year, but those are just rumors for now. Many cars looked great when originally released, but tend to go out of style very quickly. Honda seems to have figured out the formula for keeping their cars fresh and stylish, while also not going out of fashion in a few years. 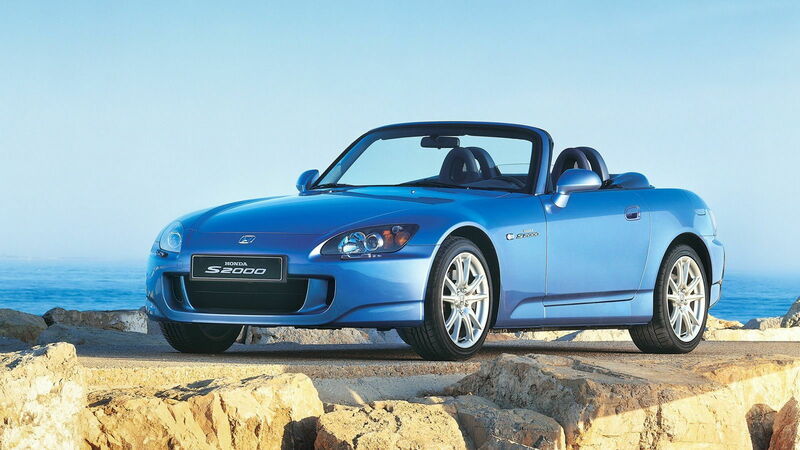 The S2000 is nearing the 20-year-old mark but still looks as good today as it did during its April 1999 launch. Its low stance with a long, sloping hood gives the car an aggressive look. Combined with a large intake opening, projector beam headlights/LED lighting, dual oval exhausts, and a fabric drop-top, the S2000 remains distinct and vibrant. Although Honda has long been known as one of the largest manufacturers of motorcycles and makes tons of low mowers and other power equipment, they are also one of the 10 largest automakers in the world. 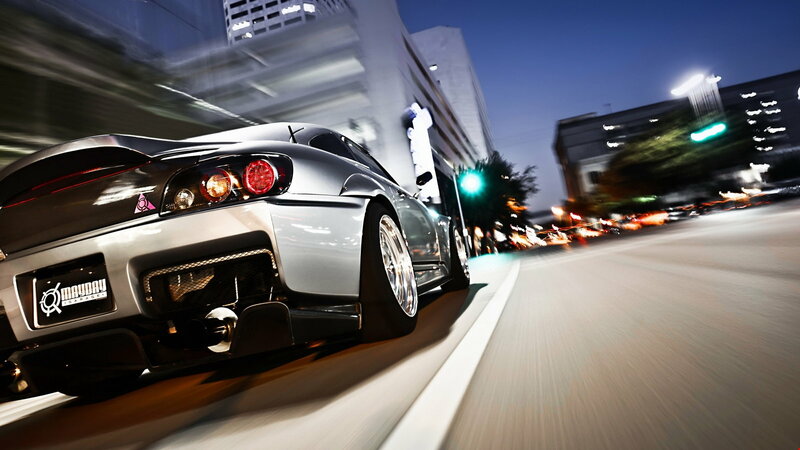 Everyone agrees that Honda is synonymous with reliability, and the S2000 is no exception. Despite having the highest specific output at the time, and being capable of revving up to 9,000 rpm (depending on model year), the S2000 has proven to run like a sewing machine just like a run of the mill Civic. 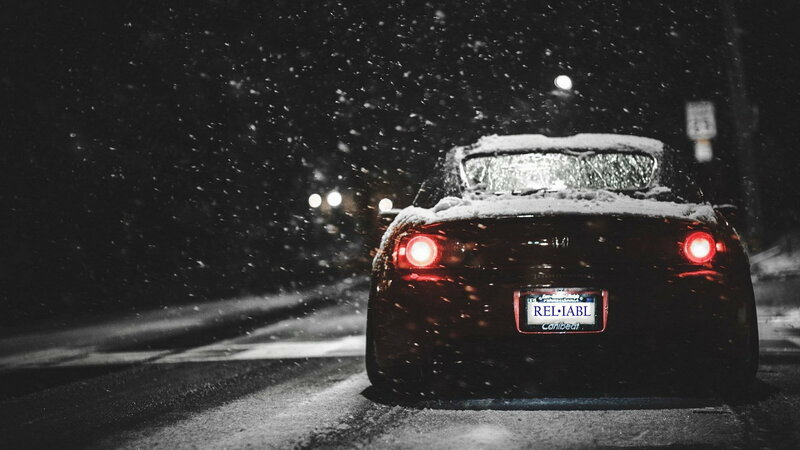 In fact, there are a number of S2000 out there with 300,000+ miles that are still going strong. The S2000 provides a great driving experience and a reliable vehicle that owners can count on to get them where they need to go. A large part of the S2000's success can be attributed to it filling a gap in the sport roadster marketplace between the Mazda Miata and the Porsche Boxster. Many claim the S2000 was like a Miata on steroids, doing just about everything better than the Mazda, at an increased price point ($32,000 versus the Miata's $25,000 MSRP). In similar fashion, the S2000 rivaled the performance of the Porsche Boxster without the big price tag and associated German car maintenance costs. Even today, the S2000 makes nearly 100 horsepower more than the 2017 Miata and is astronomically cheaper than a 718 Porsche Boxster. Although it is no longer in production, the S2000 still hits a sweet spot in the sports car marketplace. 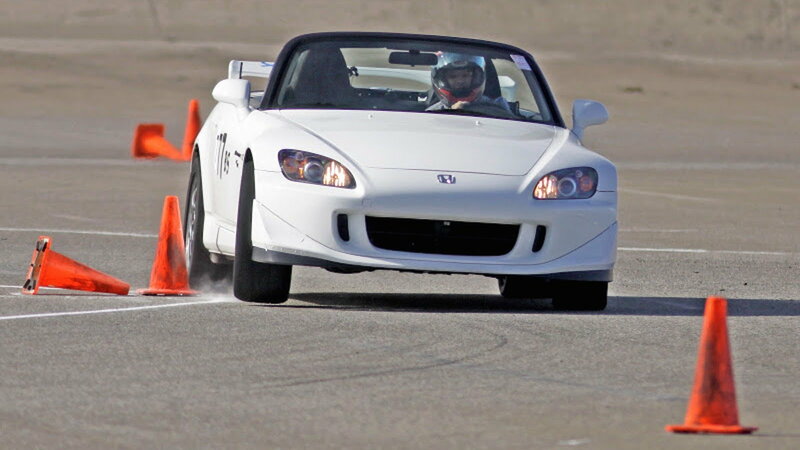 The S2000 is a thrilling driver's car capable of pleasing enthusiasts of all ages, and Honda avoided the chassis flex of a typically convertible with the S2000 thanks to its central tunnel chassis design with cross-bracing. The car has a near perfect 49/51 weight distribution and comes in at a svelte (for a modern car) 2,765 pounds. The gearbox was placed smack dab in the middle of the car to provide a direct shift linkage, thus creating arguably the best shifter feel in the world. A limited-slip differential was also standard equipment, helping to get the power to the ground predictably. On paper, the S2000 may not be impressive, but drive one and the razor-sharp handling coupled with an engine that asks to be revved at every opportunity makes for driving dynamics unlike any other.